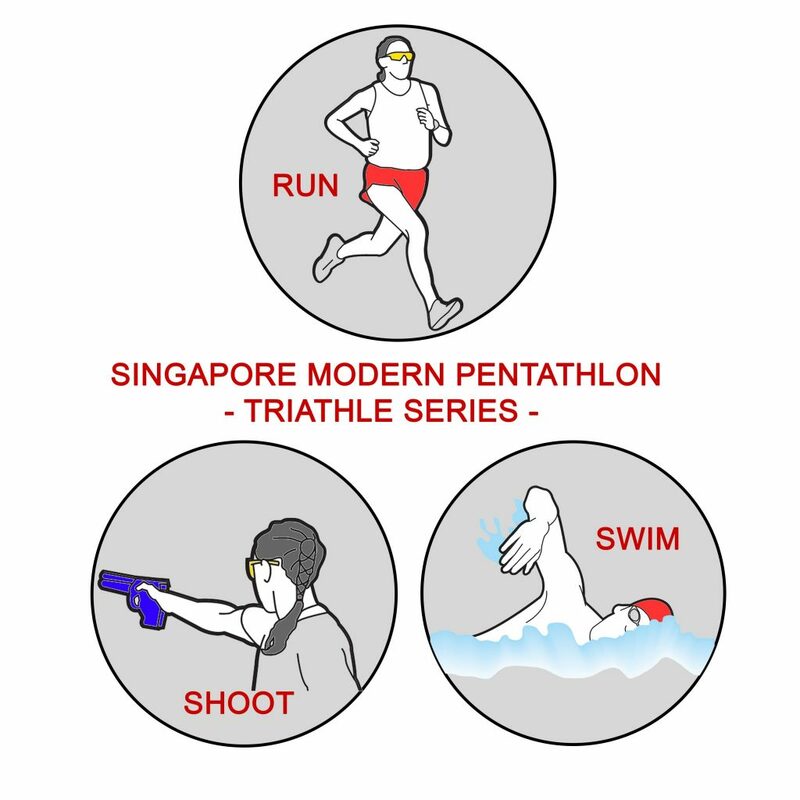 Singapore Modern Pentathlon – Triathle Series 2016 | JustRunLah! So how do you sign up?? …Is there a website..? ?